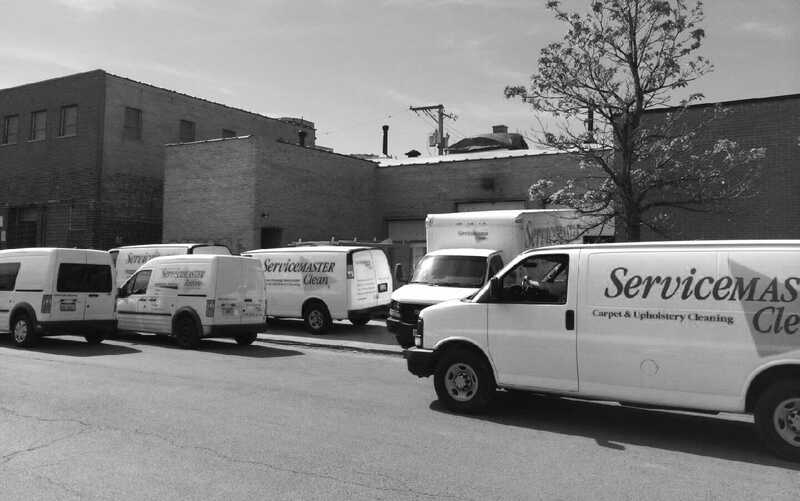 Chicago buildings depend on heating systems to keep interiors warm through our severe winters. When they fail, plummeting temperatures freeze and burst pipes resulting in extensive flooding. Our teams tackle this type of water disaster over and over every winter, but even we were surprised at the scope of this project’s damage. 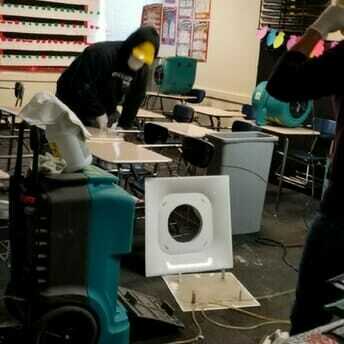 How could a defective heating system cause so much flooding through and entire school building? In this case, our client operated an area charter school. They found us through Google and called for help. They needed assistance as quickly as possible because their students would soon be returning from Winter Break. While school was out, the building’s heating system failed. Frozen pipes ruptured, and sprinkler heads burst. 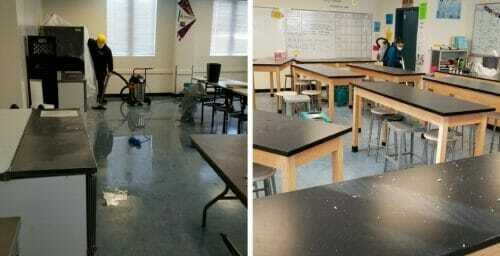 Water flooded classrooms, hallways and bathrooms on both levels of the 35,000-square foot property. What would it take to clean up and restore a water-damaged school in time for classes to resume? As soon as we finished our phone call with the client, we dispatched a crew to the scene. 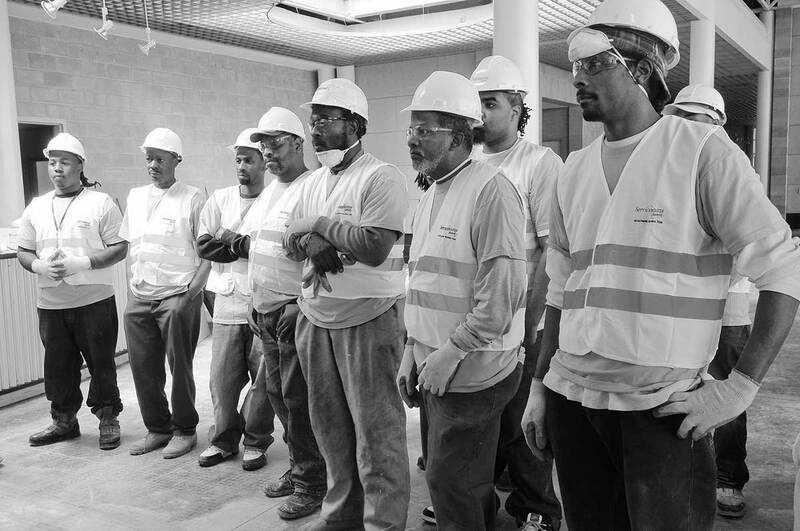 We met with the school’s building managers and completed a site inspection. The wide-spread damage affected almost every space in the school. As plumbers and sprinkler technicians started their repairs, we began our work by setting up equipment to thaw out the entire building. Our cleanup started with a massive effort to dry everything as quickly as possible. 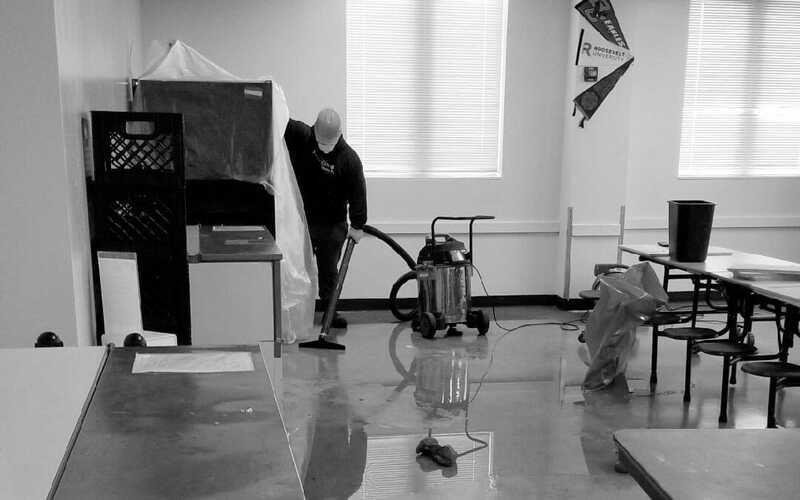 We ran heavy-duty air movers and dehumidifiers while we extracted water from soaked carpets and flooring. As things began to dry out, we cleaned and sanitized desks, chairs and office furnishings. We wiped down and disinfected surfaces in all building areas including entrances, classrooms, break rooms, bathrooms and gymnasiums. 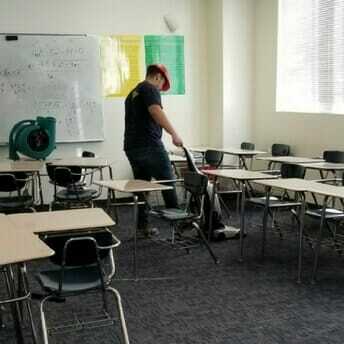 Almost every floor in the school was carpeted, so we doubled back with industrial vacuuming equipment. Our team also took care of paper documents, office computers and lab equipment. Our extraction and deep-cleaning techniques saved carpets and hard floors. We tore out ruined sheetrock and restored walls. It was a huge job because water had rained down from the broken fire sprinkler system and soaked every room. 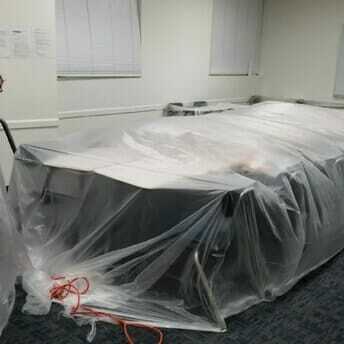 The sprinkler heads also caused serious ceiling problems. Tiles were literally falling from overhead as we worked. 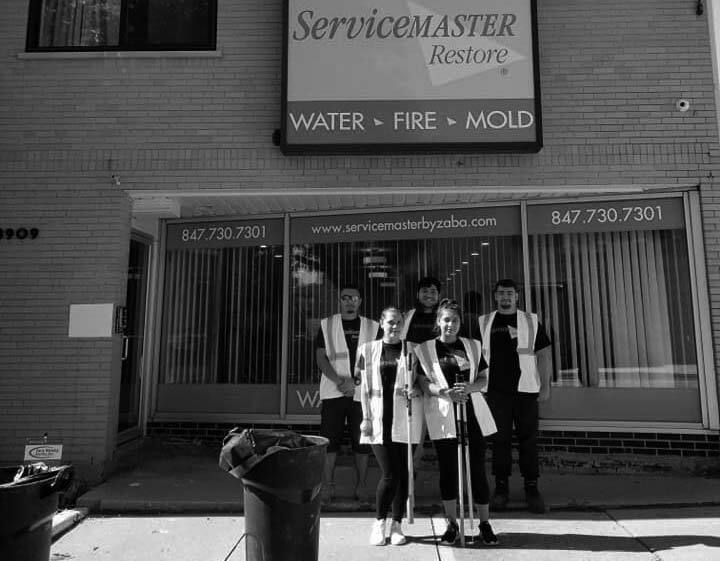 The situation wasn’t easy to control, but we finally removed all the damaged ceiling tiles, and we were able to save the carpets and floors too. Our team is industry-certified for this kind of work. Part of our training includes taking care of documentation for the insurance claims process. In this case, we took photos of every room in the building. 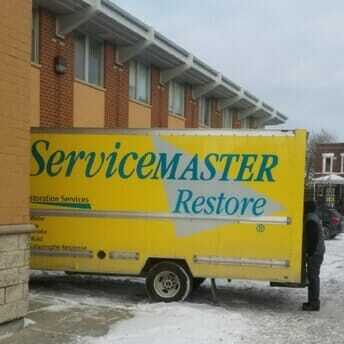 We inventoried damages, cleanup and restoration with more than 500 pictures. We also made sure the school had copies of all our photographs and paperwork. We were so glad we could help the school reopen as quickly as possible. It’s really satisfying for all of us professionally and personally to know we can make a positive difference here in the community.